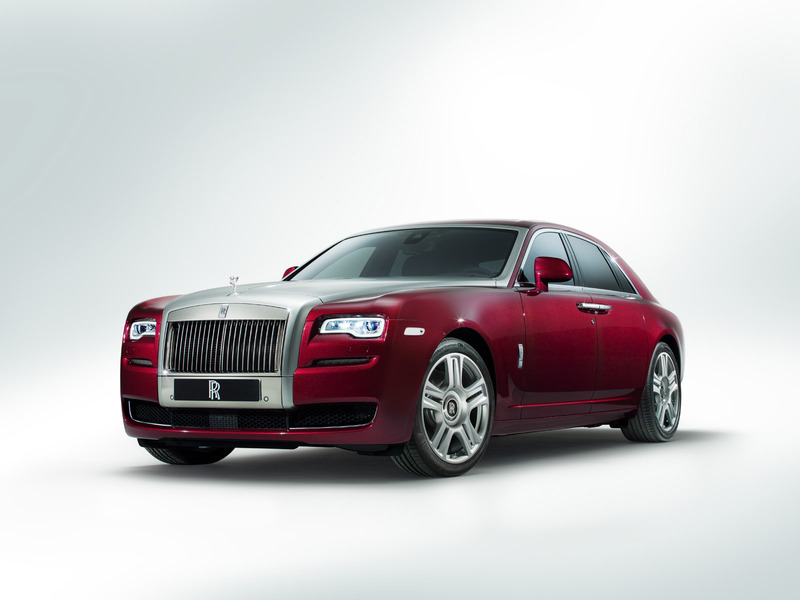 Today at the 2014 Chengdu Motor Show, Rolls-Royce Motor Cars unveiled the eagerly anticipated Ghost Series II to the Chinese market. 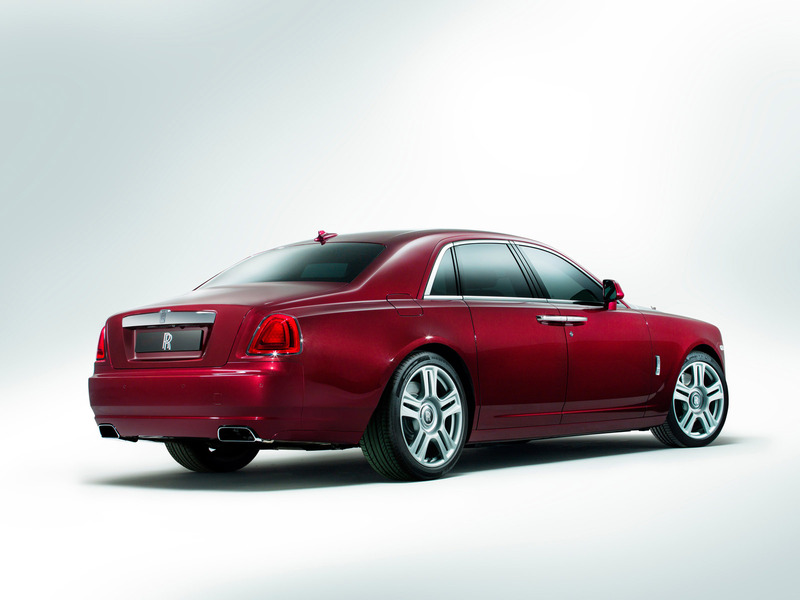 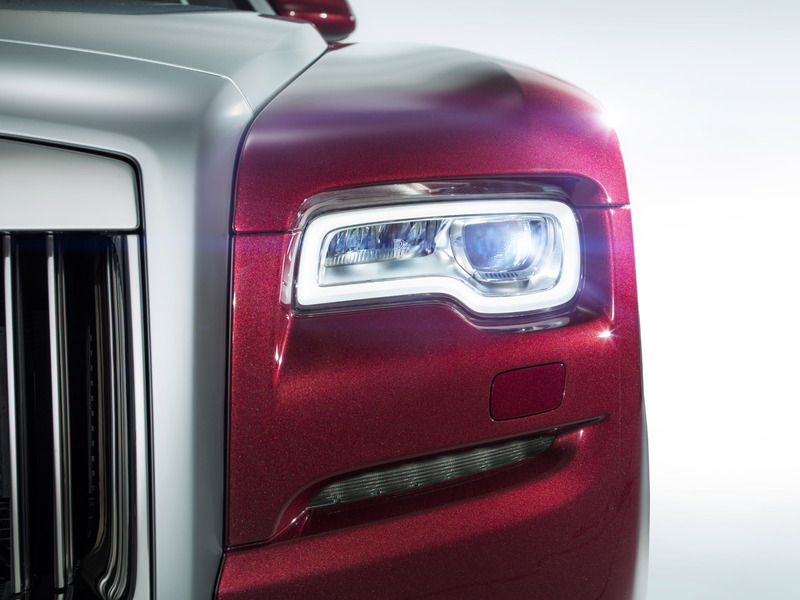 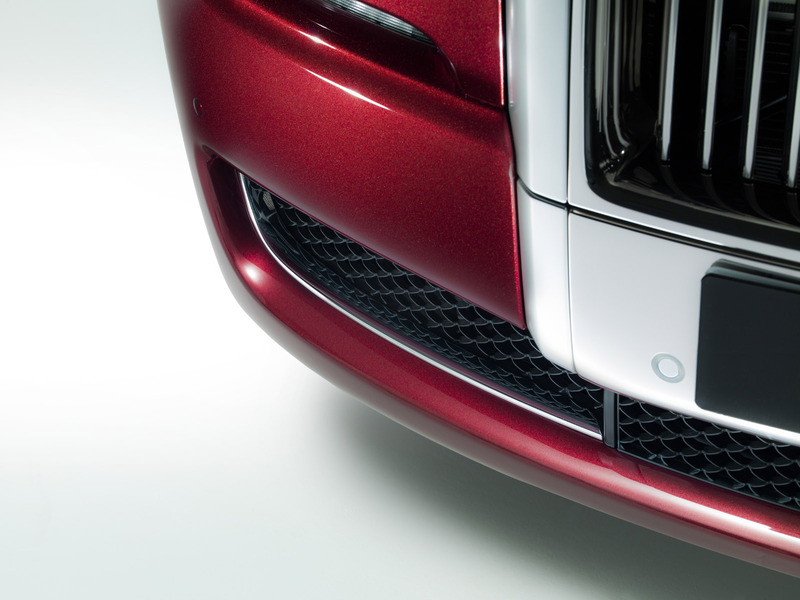 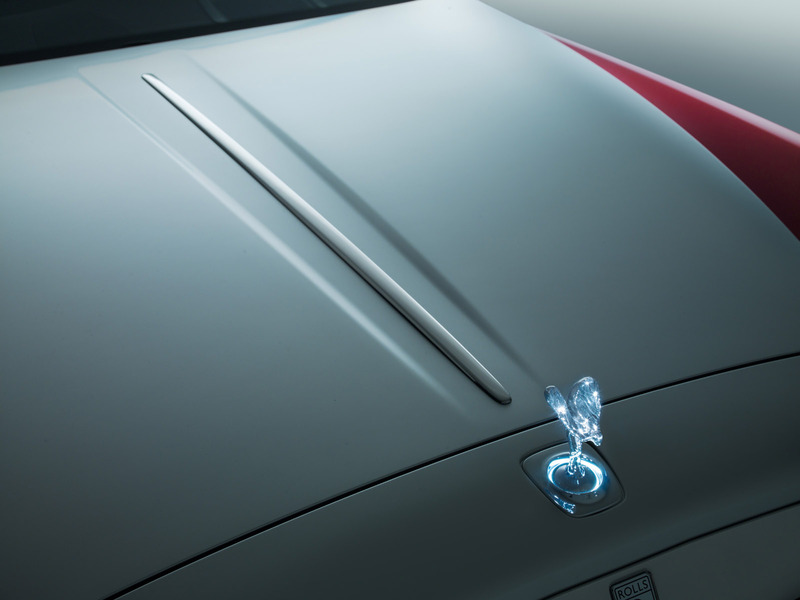 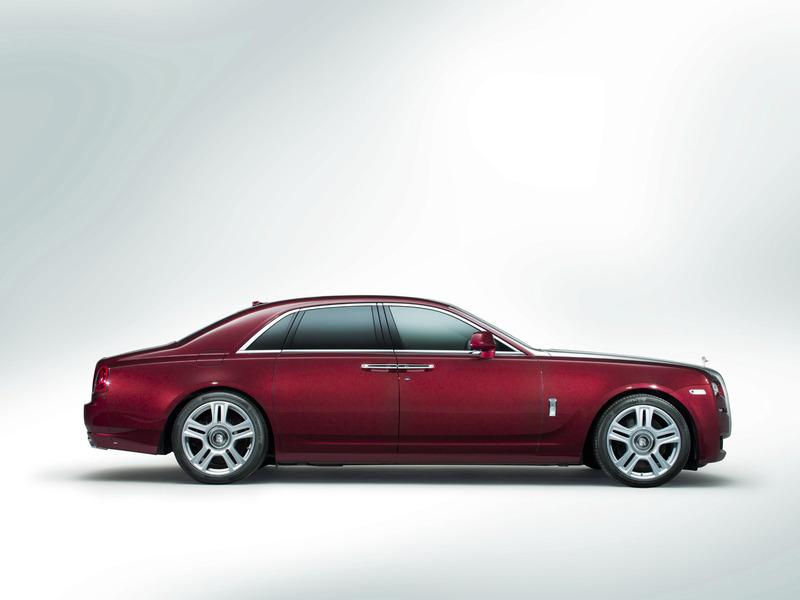 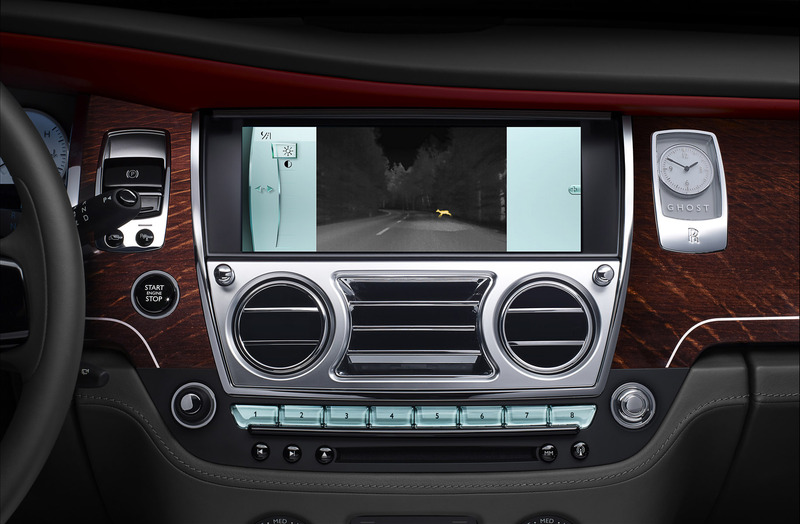 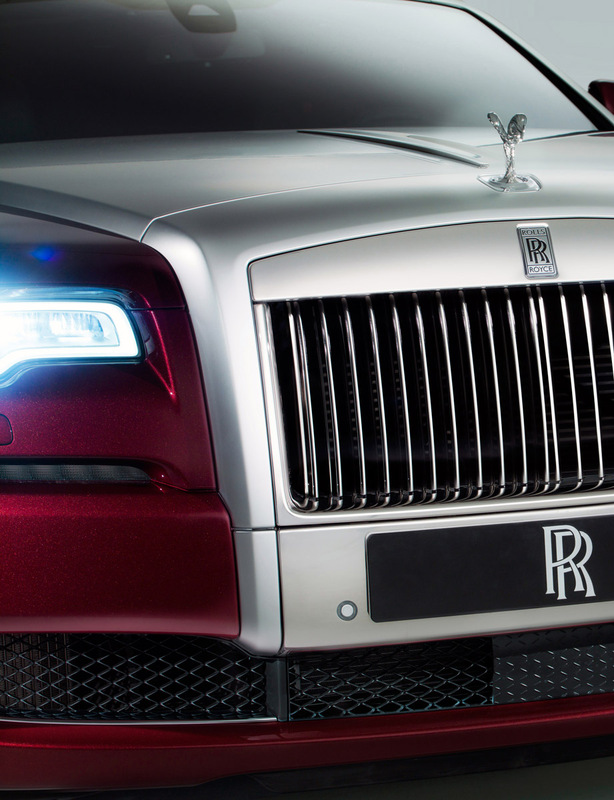 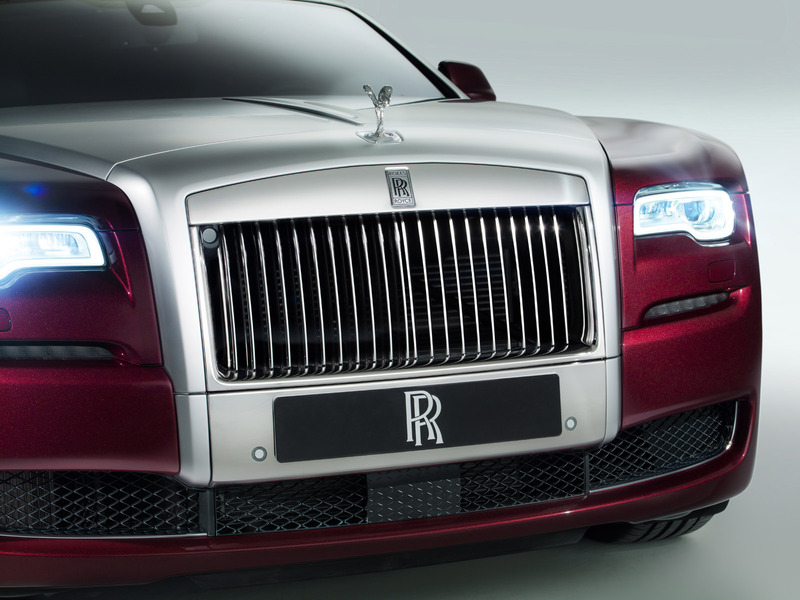 Ghost Series II delivers the latest industry-leading technology from Rolls-Royce clad in a subtle re-design. 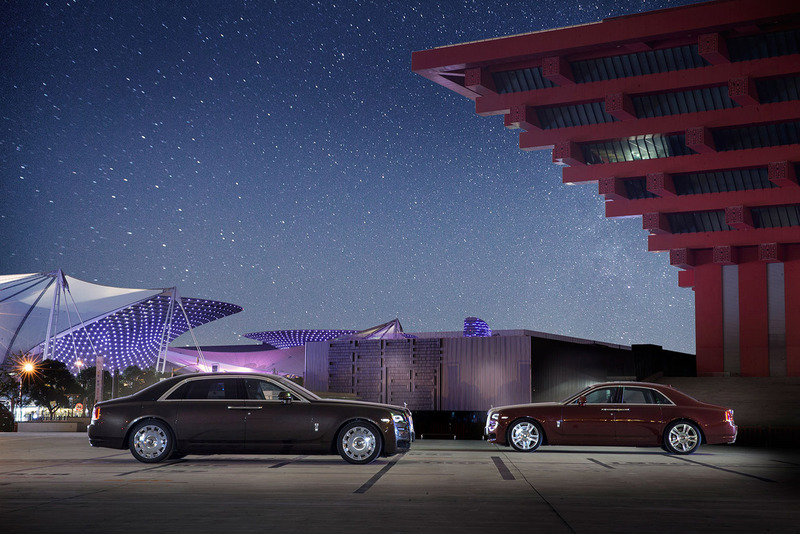 It exudes the timeless yet cool, modern luxury that the car’s Chinese customers – the Captains of Industry, entrepreneurs and successful businessmen and women who are the wealth and job creators in our economies – demand. 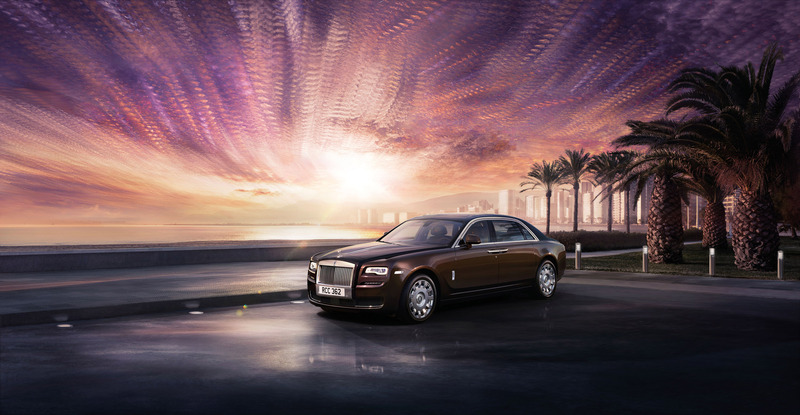 The launch of Ghost Series II consolidates Ghost’s position as the most popular car in the €200,000+ class, and as a cornerstone of Rolls-Royce’s continuing success. 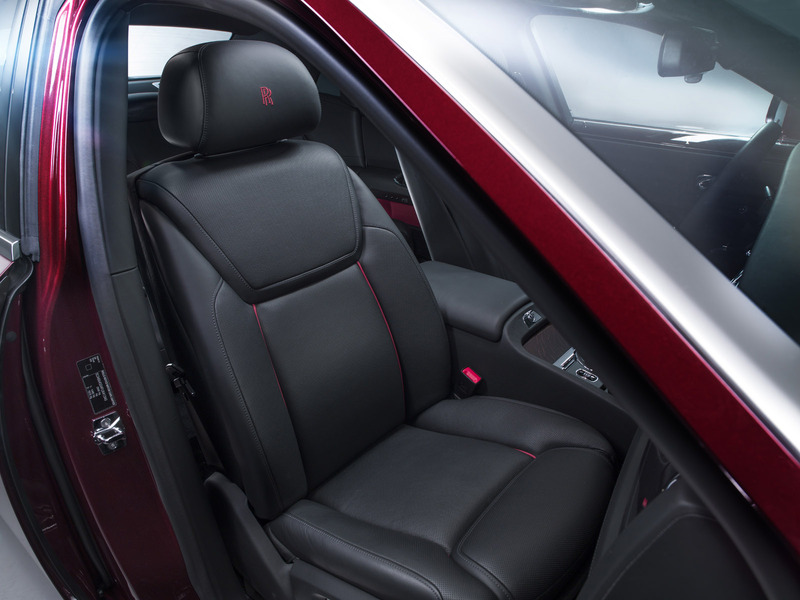 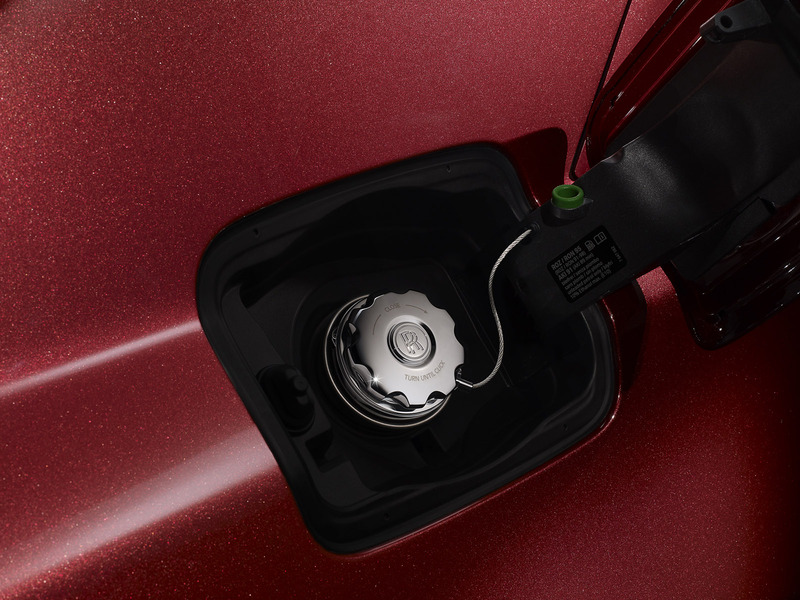 Inside, Ghost Series II delivers on its outward appearance. 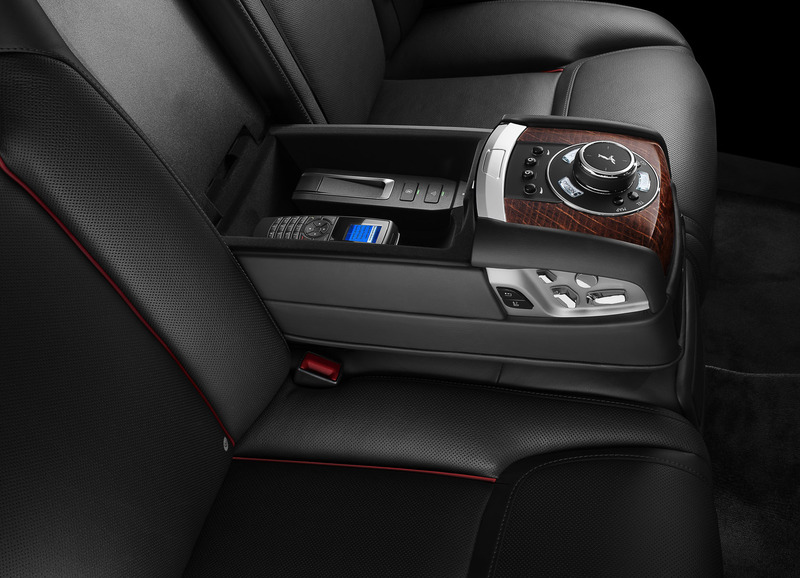 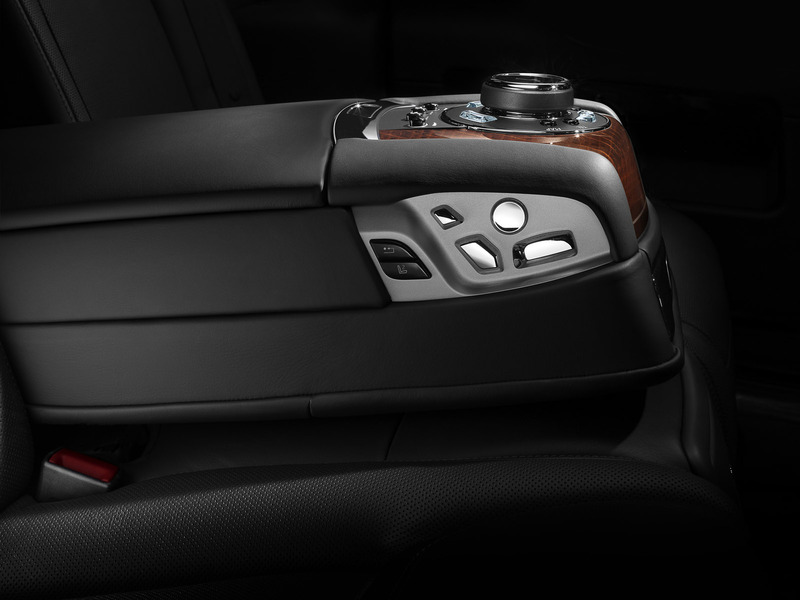 The ultimate contemporary combination of luxury, technology and connectivity available to the successful entrepreneur on the move today, Ghost Series II’s onboard technology ensures it is an oasis of calm in a busy, connected world where he or she can do business in peace.